Mildred Beatrice Jones Spriggs, fondly known as “Bea,” was born April 14, 1922 to Bill Allen Jones and Cardelia Hart Teague Jones in Lockhart, Texas where she resided all her life. She received her formal education in Lockhart, Texas. She confessed her hope in Christ at an early age and was a faithful member of Daniel Chapel United Methodist Church, Tilmon, Texas until this historic church (established July 5, 1885) was closed. 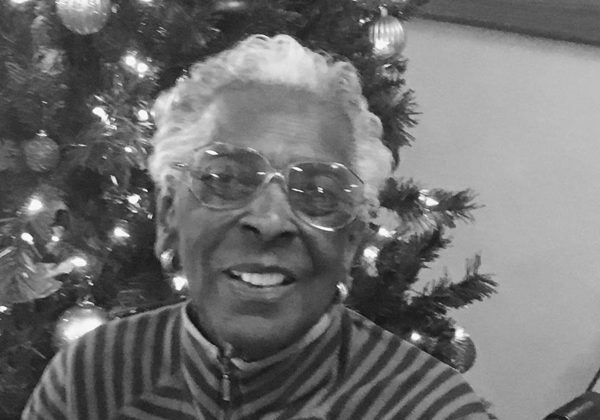 There, she served as Church Secretary, Finance Committee member, and Pastor Parish Committee member for multiple decades. She also was an active member of the Fleming Cemetery Club until her health failed. After the closure of her childhood church home, she united with St. Mark United Methodist Church, Lockhart, Texas and remained a member until her passing. Her husband, Sammie T. Spriggs, parents, Bill and Cardelia Jones, sisters: Elnora Jones (passed age 10); Virgie Nell Richardson; and Ola Lee Buffin, all preceded her in death.  She left to cherish her memories; devoted brother, W. J. Jones (Elsie) Luling, TX; loving sister, Ruthie Mae Shuler, San Antonio, TX; six nephews and eight nieces, numerous great and great-great nephews and nieces; and countless relatives and friends. She united in Holy Matrimony with Sammie T. Spriggs in 1941. No children were born to this union. The two were inseparable and loved each other dearly. You rarely saw the one without the other. Uncle Sammie T. was a World War II veteran. Aunt Bea often talked about the three years that separated them while her husband served our country overseas during the war. She said back then they didn’t get notified like today when their loved ones were returning home. When she saw him walking towards the house, she ran and literally jumped into his arms. Now, let us tell you why we say the two were inseparable. Her husband, Sammie T., went home to GLORY on January 20, 1974. He was buried January 23. Bea passed away January 23. Her hobbies included sewing, quilting, and embroidery. Bea was known for her excellent housekeeping skills. 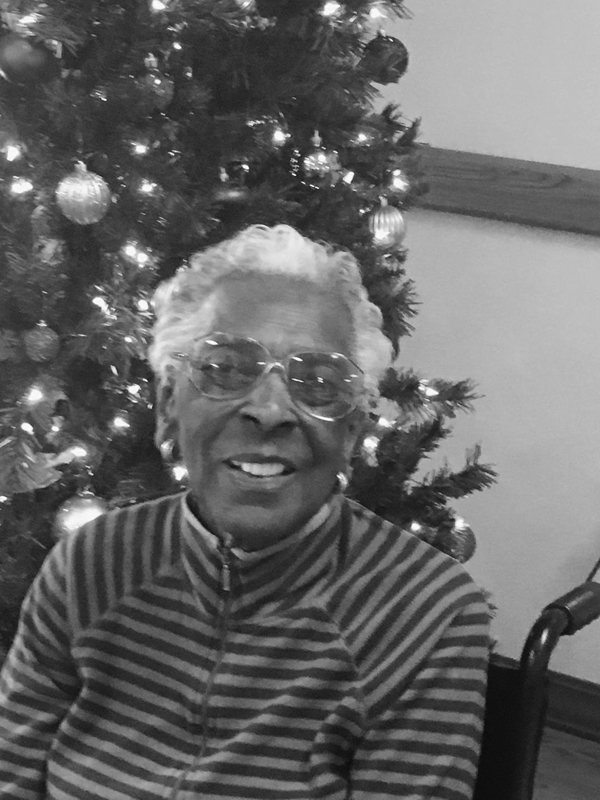 Her family and her friends often stated, “Bea’s house is so clean you can eat off her floors.” She was known throughout her community always greeting you with a smile. She was a friend to ALL. Family, don’t think for one moment that she didn’t care. Just browse through her many photo albums, you’ll find your picture there. Even her beloved dog, Buddy, yes, she included him, too! She loved and cherished each one of us dearly. Aunt Bea, we love you! On Wednesday afternoon at 4:47 p.m., Bea peacefully slipped away from this life and went onto her eternal home. LET THE CHURCH SAY “AMEN”! Arrangements were under the care and guidance of Eeds Funeral Home, 408 S. Main, Lochkhart, Texas 78644. I had the pleasure of assisting Ms. Bea on many occasion with VA benefits – rightly entitled as the surviving spouse of a WWII hero. Even when her day wasn’t going so great, she always had a smile for me when I’d come visit. Rest in peace, Ms. Bea.